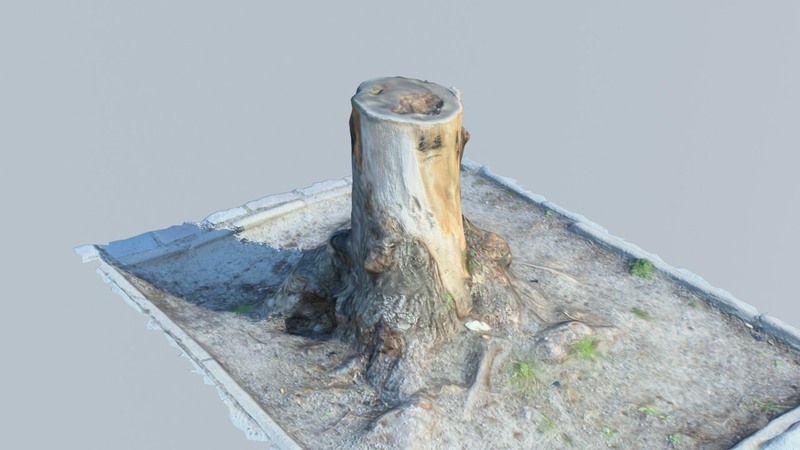 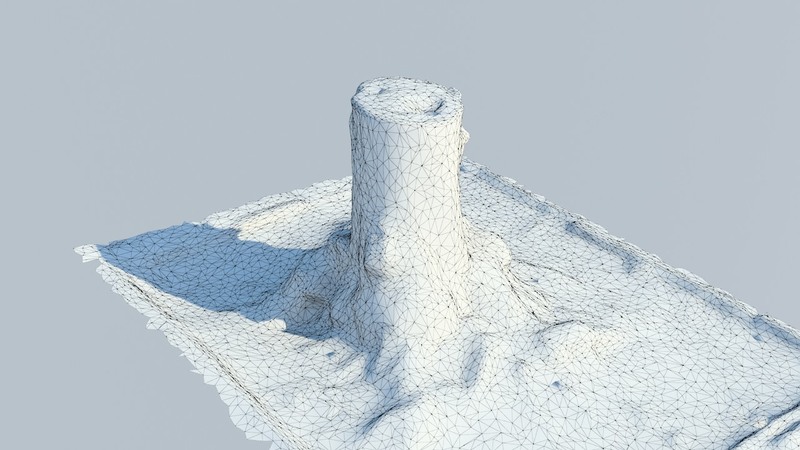 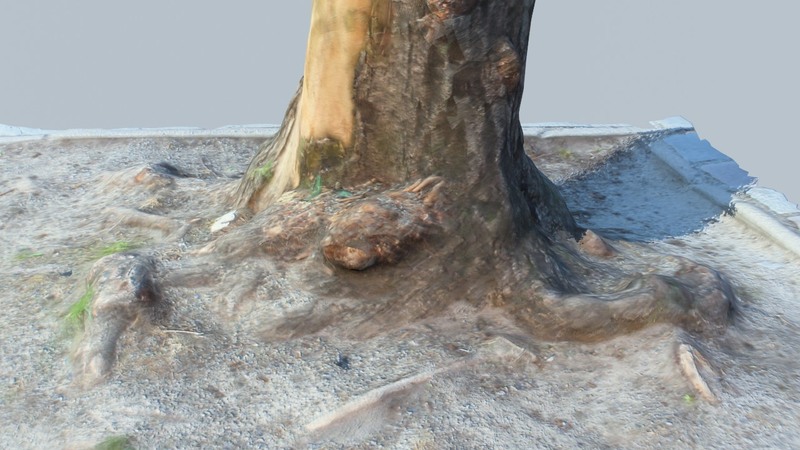 With photogrammetry, objects can be reconstructed out of 10-20 photos. 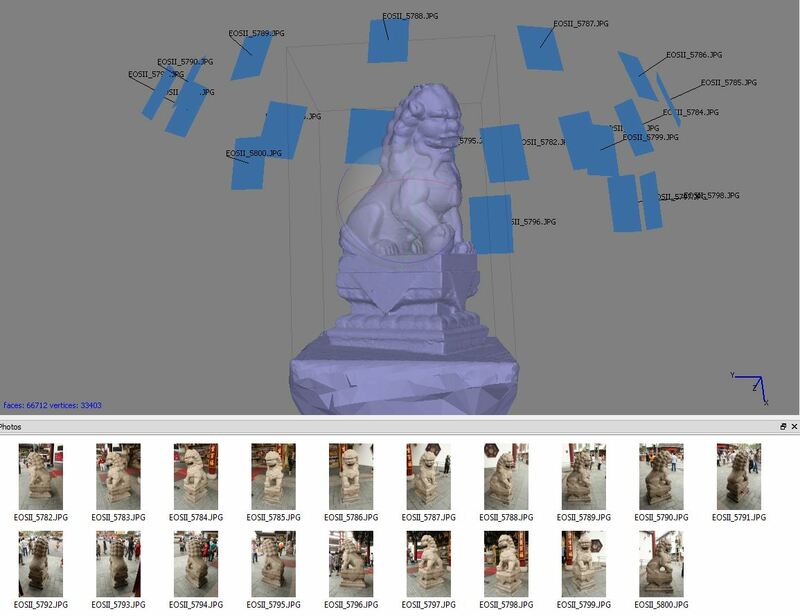 The objects needs to be photographed from different angles so that the software can recognize all areas. 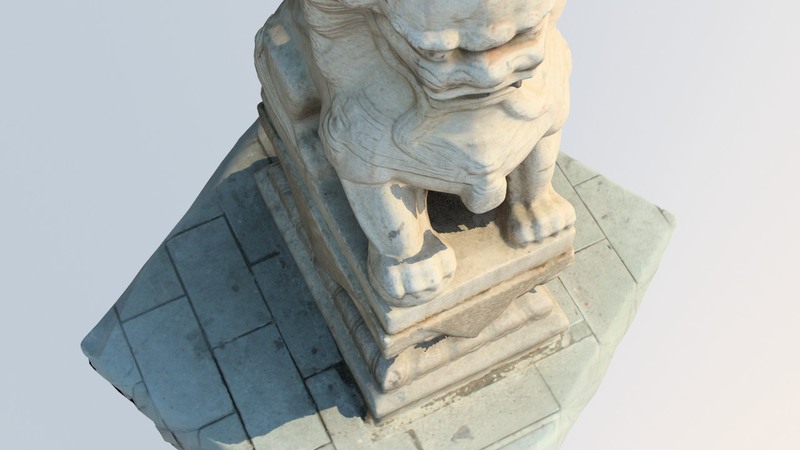 The software then aligns the photos to each other, creates a point cloud and recontructs a 3d model with a texture. 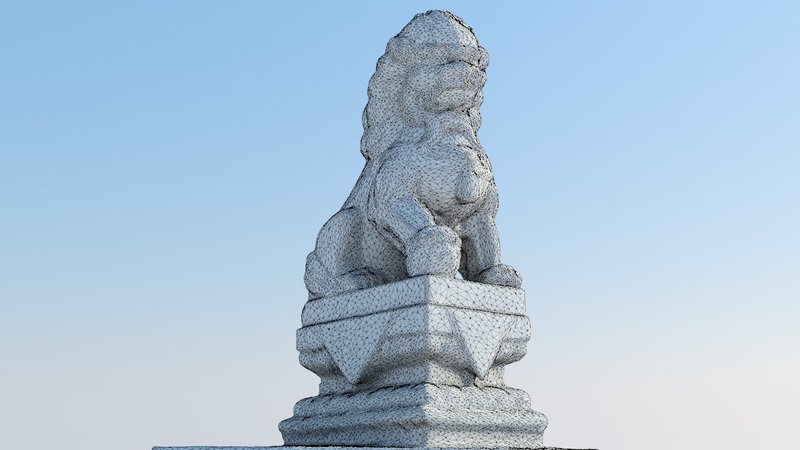 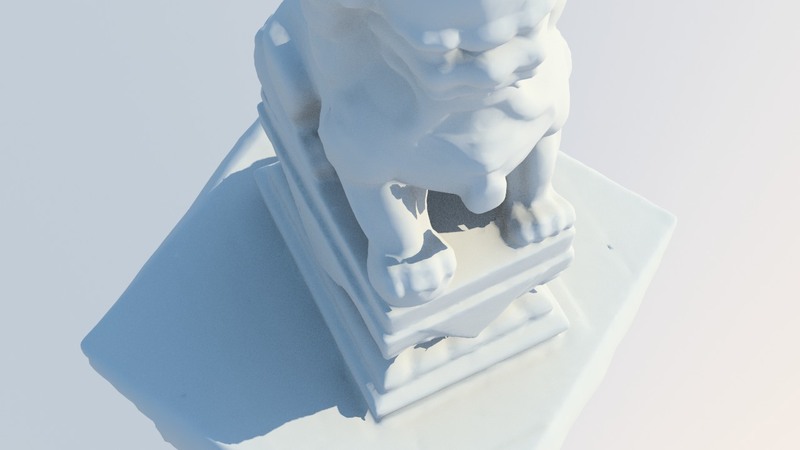 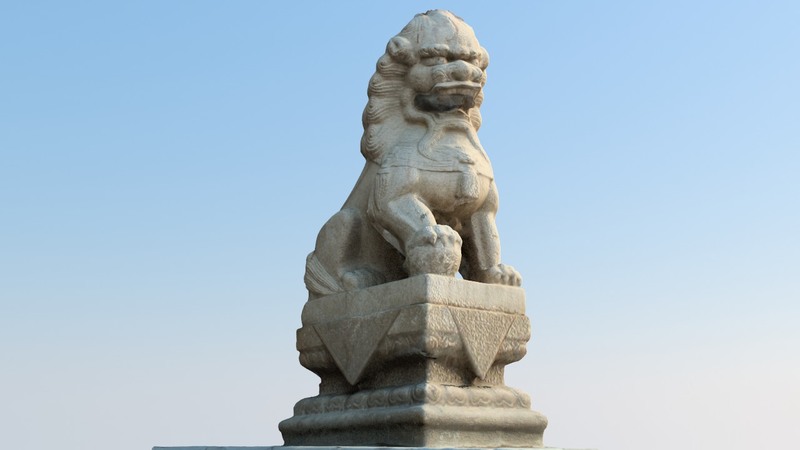 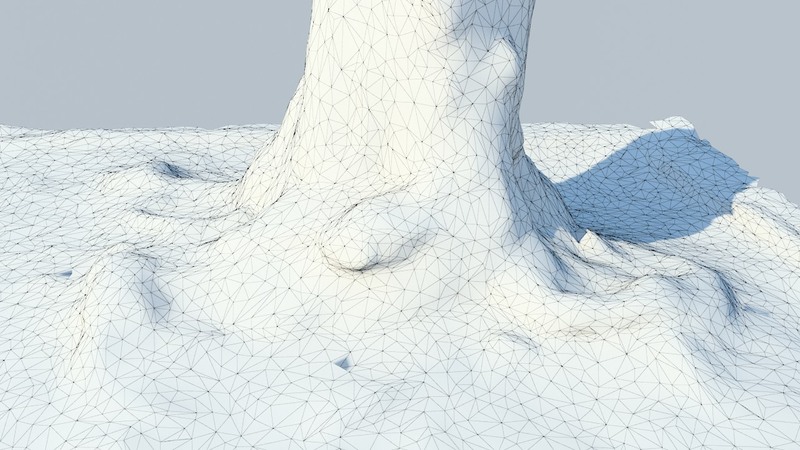 This method is suitable to create 3d models of almost any kind of object for use in visual effects, architectural visualization, art or medicine.